At Keepout, we manufacture and install aluminium windows and bifold doors using high quality Reynaers profiles. Reynaers are a world renowned aluminium fabricator and their products have been used in high profile buildings across the globe. They provide excellent levels of security, durability, and energy efficiency, and create a smooth and attractive finish. By collaborating with Reynaers, we can offer our customers some of the best aluminium glazing products available today. Reynaers supply an extensive range of aluminium window and door systems making them the perfect choice for all types of London installation projects. Aluminium enables windows and doors to be manufactured with super-slim sightlines. Their contemporary and minimalist aesthetic provides expansive exterior views and allows an abundance of natural light to enter a property. Aluminium’s inherent strength allows large areas to be glazed, making it the perfect material for large-scale commercial installations. 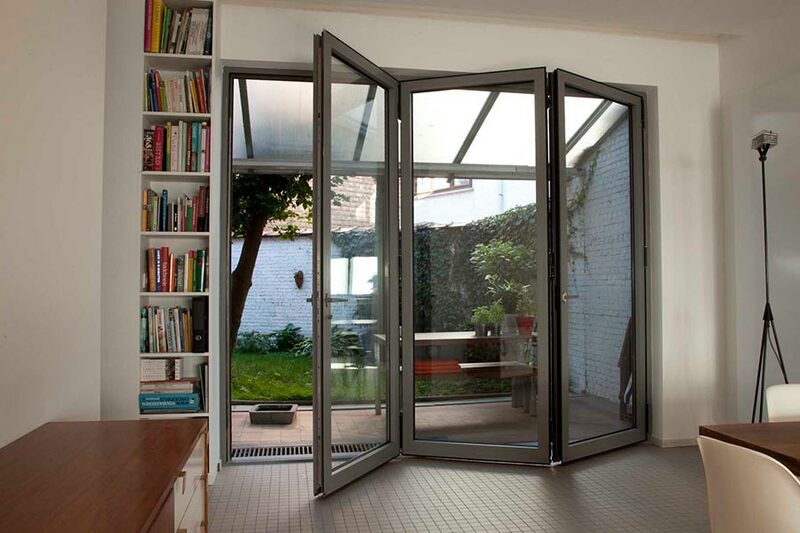 Reynaers bifold doors combine innovative design with superb performance. At Keepout, we can manufacture and install aluminium bifold doors using Reynaers profiles to meet a variety of specifications. Choose from up to eight opening leaves with either an open-in or open-out configuration. When opened wide, you have the option of several threshold designs including a double weather seal for enhanced rainwater protection, and an easy access flush variation, perfect for commercial buildings that require disabled access. With Reynaers aluminium windows from Keepout you get superb weather resistance with super-sleek aesthetics. 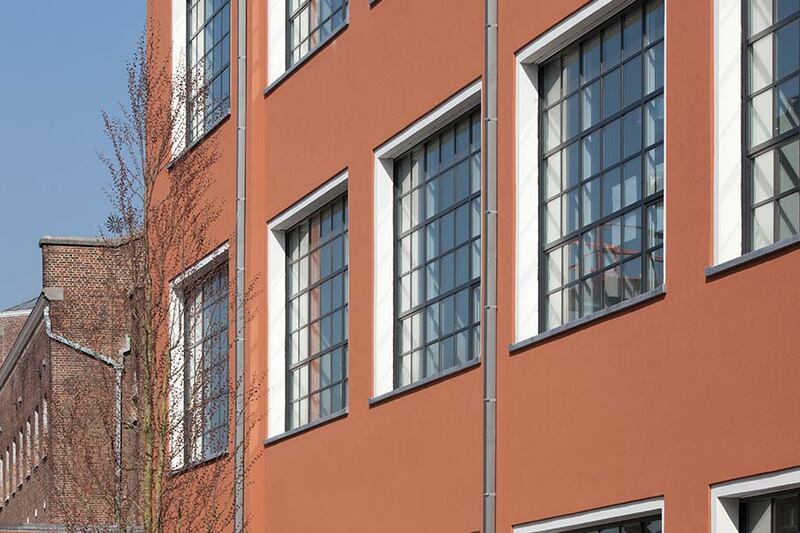 Excellent system depth enables Reynaers window systems to be installed in almost any type of building. Perfect for residential and commercial buildings alike; they provide excellent levels of insulation and superior security credentials. Whether you want a standard casement window or an innovative tilt and turn window; Reynaers systems can be adapted to meet your requirements. When you want the best aluminium windows and doors in London choose Reynaers, supplied and installed by Keepout.